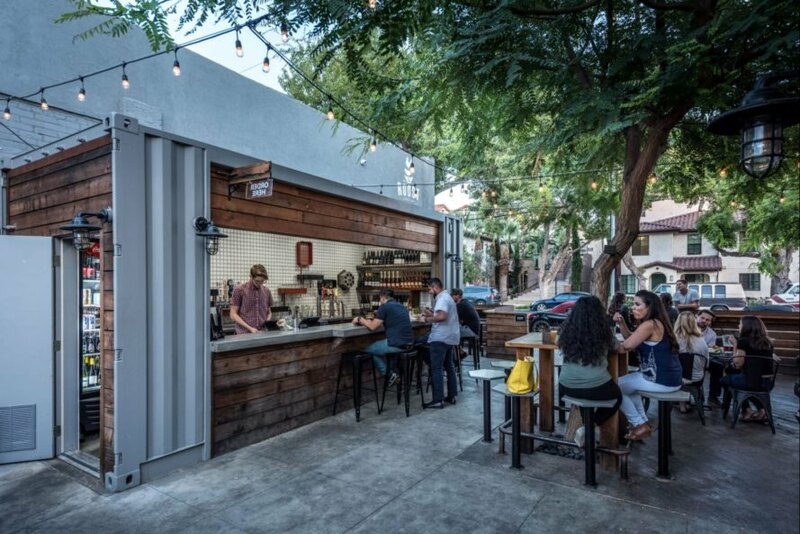 Californian firm Studio One Eleven has unveiled a massive new project that includes using various shipping containers to install modern versions of traditional food halls throughout various neighborhoods in Southern California. 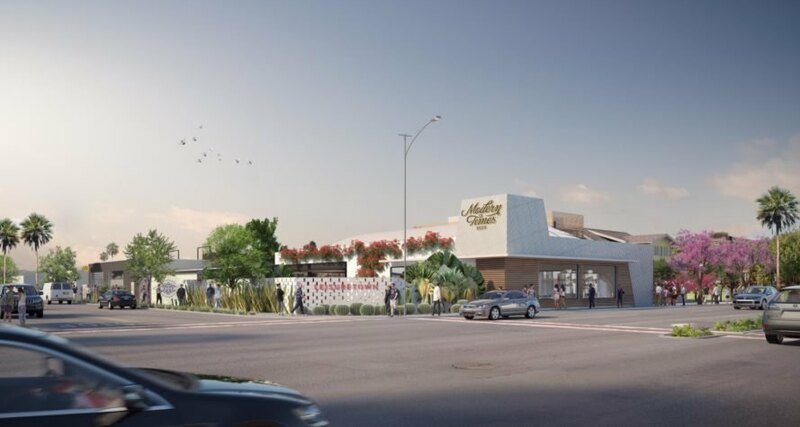 The food hall project will see a number of shipping containers being converted into vibrant social areas, where locals can enjoy a variety of small-scale food venues, breweries, organic gardens, playgrounds and entertainment spaces. In Orange County, Studio One Eleven — in collaboration with developer Howard CDM — is just about to complete the SteelCraft Garden Grove. 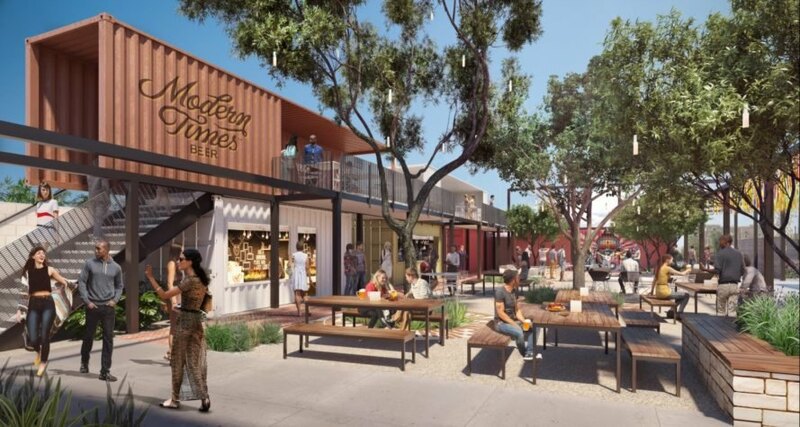 Slated to open in 2019, the Garden Grove will be a multi-use complex built out of 10 shipping containers that will house various food and beverage options with ample seating located on a second level. Within the 20,000-square-foot space, a working organic farm will provide fresh produce for the chefs on site. 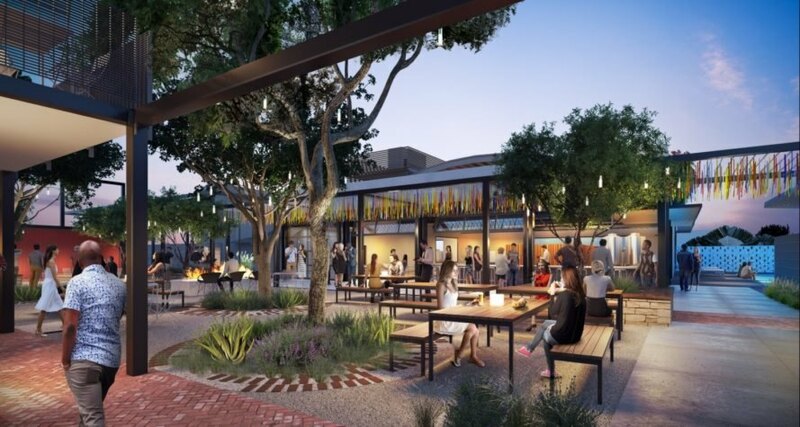 Last but not least, downtown Santa Ana will also be getting a vibrant new community area. The Roost is an existing complex made up of several renovated pre-war buildings. By adding shipping containers to the development, the Roost will have a new central beer garden and outdoor dining space. 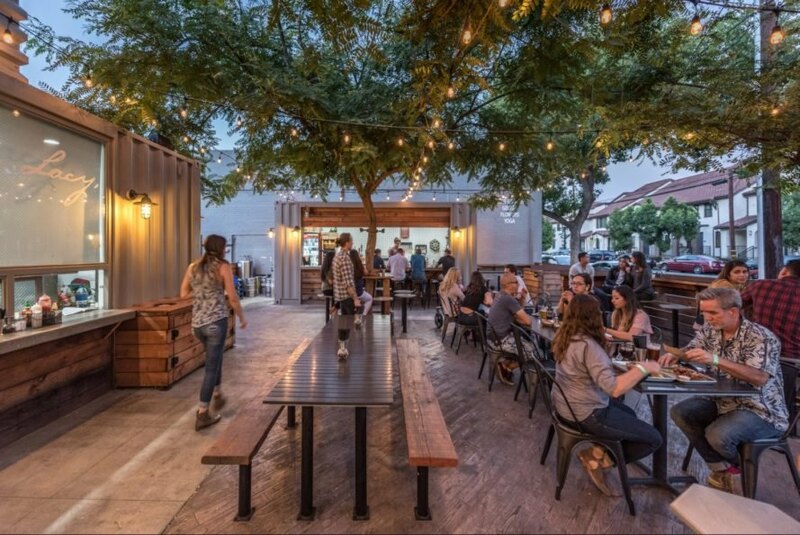 As one of Orange County’s first shipping container complexes, the food hall will serve as a new social center for the area. SteelCraft Garden Grove will be a multi-use complex built out of 10 shipping containers that will house various food and beverage options. Leisuretown will be a 32,000-square-foot complex comprised of two levels of shipping containers. Leisuretown will have a craft brewery, a coffee roaster and a vegan Mexican food restaurant. The shipping container complex will also feature plenty of outdoor space. The Roost will be built in downtown Santa Ana. Made from shipping containers and pre-war buildings, the Roost will have a new central beer garden and outdoor dining. SteelCraft Bellflower is also slated for Los Angeles and will be a 15,000-square-foot site made out of shipping containers.